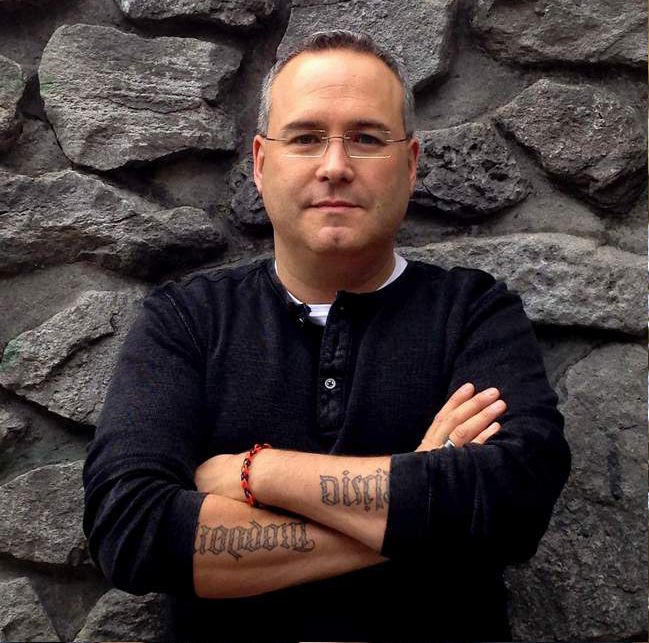 I have now read 30 books between Jody Moody, Stink Moody and Judy Moody & Stink books. That says a lot for the ability of Megan McDonald and Peter H. Reynolds to tell a story. And to be honest this is one of my favourites out of all of them. Jody seems to be maturing, even though she is in the same class, with the same friends and the same teacher, in this book there is more to appreciate and respect. 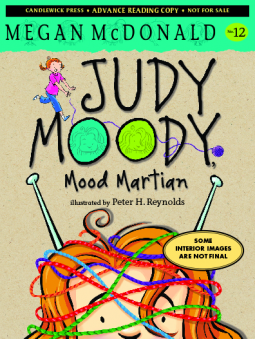 In all of the books Judy or Stink learn a lesson, they grow of change but in this one Judy work really hard at not being moody. She develops techniques to help herself not have explosions. She is making changes. In fact Judy's changes are so complete that her brother and her closes friends begin to wonder if she has been replaced by a pod person and is not the Judy they know and love. This leads to some interesting encounters. As usual with the Moody's something always goes wrong and something very interesting always happens. As someone with 3 young children, Judy's example in this book is awesome. It is a great little story and an awesome edition to the Moody canon. 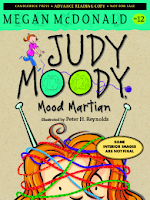 And in other exciting news there is a new series out shorter books in the new Judy Moody and Friends series.